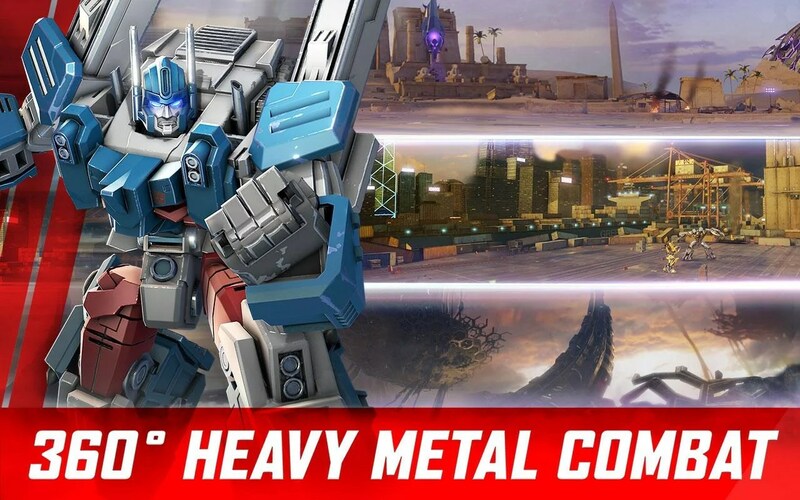 TRANSFORMERS: Forged to Fight – Games for Android 2018 – Free download. 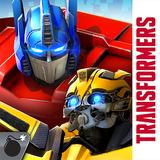 TRANSFORMERS: Forged to Fight – Explore 30 years of history in this unique Transformers game. 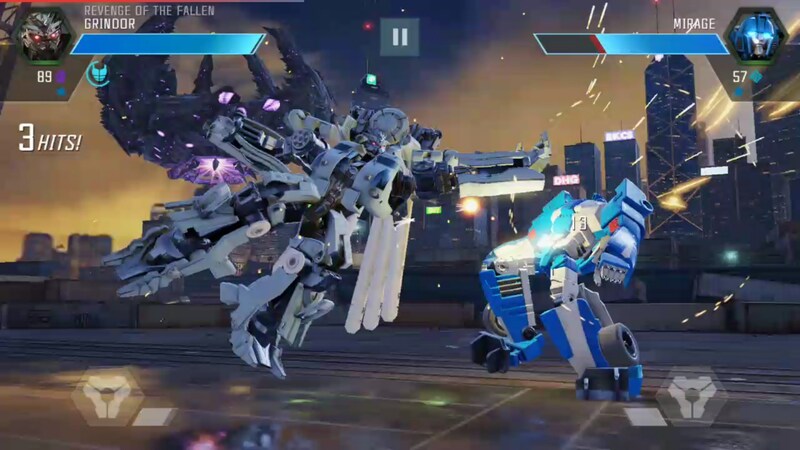 Look, making a good Transformers game isn’t easy. There is so much lore, so many characters and so many die-hard fans who are more than eager to pick every last detail of a game apart, it almost seems like it shouldn’t be worth pursuing. Fortunately, not everyone agrees. 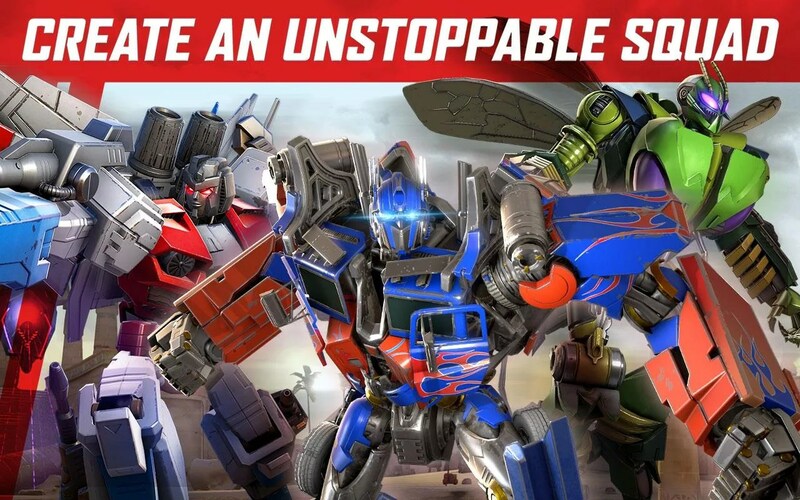 Kabam, the same devs that brought you Marvel Contest of Champions, are back with Transformers: Forged to Fight for Android. 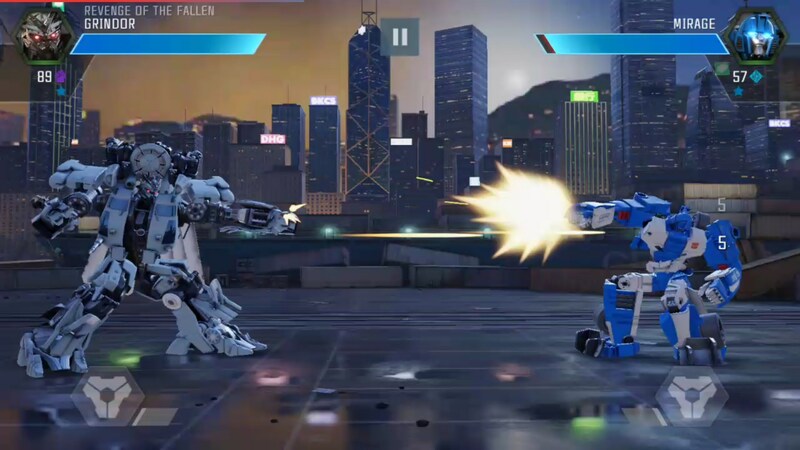 Forged to Fight is a fighting game in the same vein as the Marvel game. 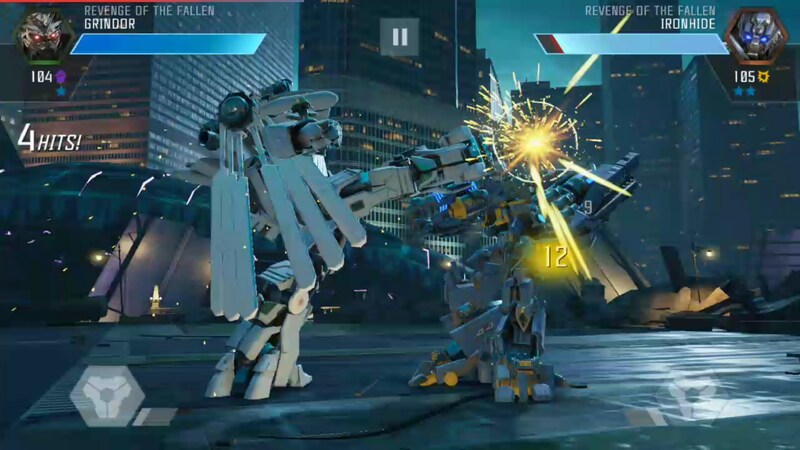 But where the Marvel game is a 2D fighter, this one exists on a 3D plane. 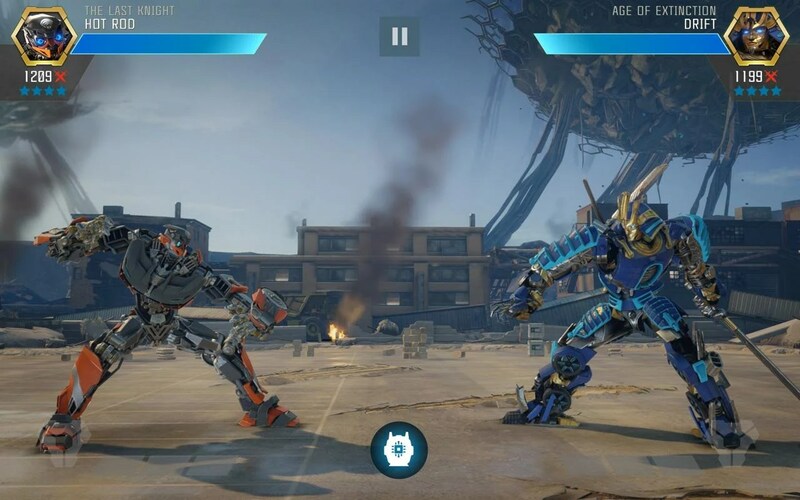 If you’re like me, you’re probably thinking that there is no way anyone could successfully create a mobile phone fighting game. Well, they did. 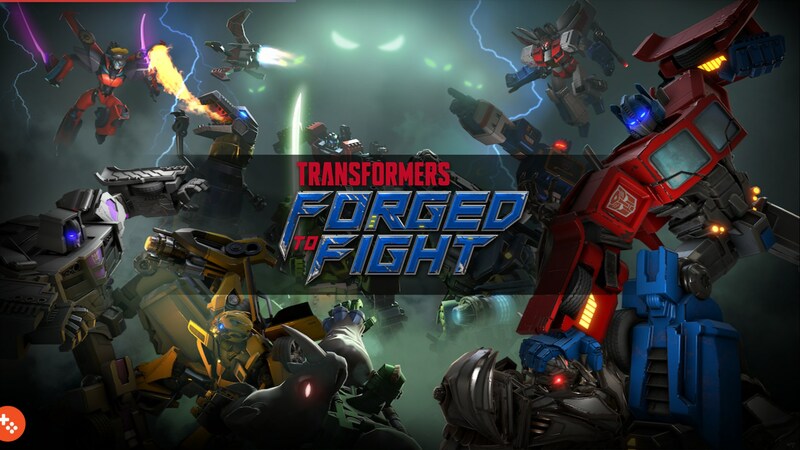 Forged to Fight is a fun 3D fighter that makes full use of virtual controls in a way that makes sense. 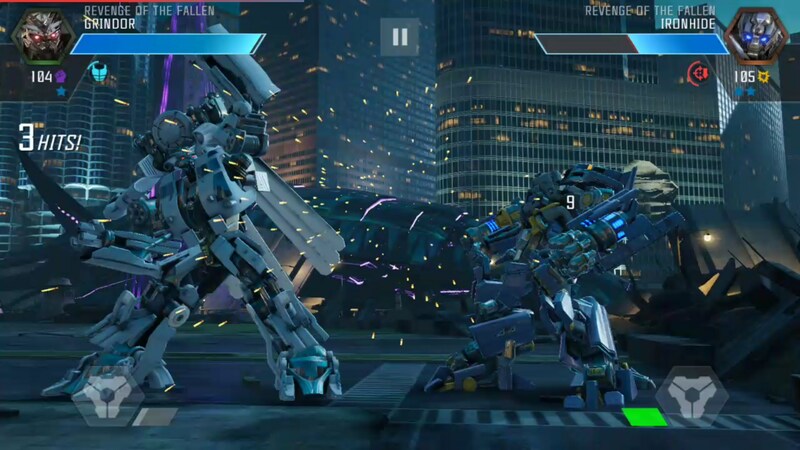 Tapping on the right side of the screen launches into a volley of light attacks while swiping right will perform medium attacks. 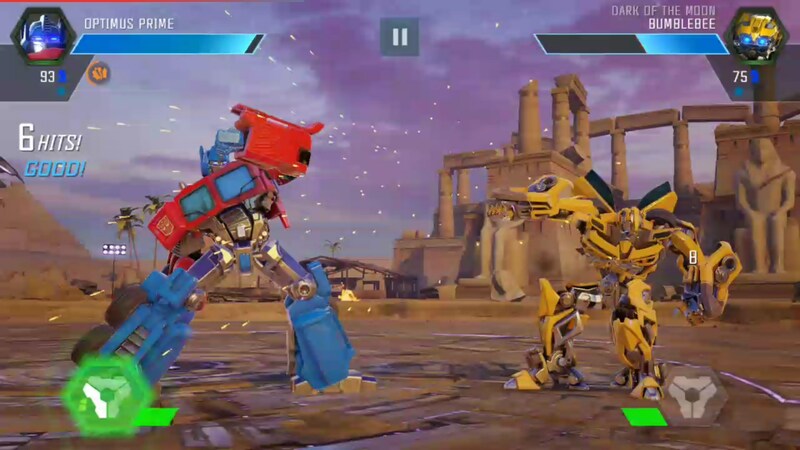 Holding the right screen will transform your Transformer and perform a heavy attack, which will break shields. 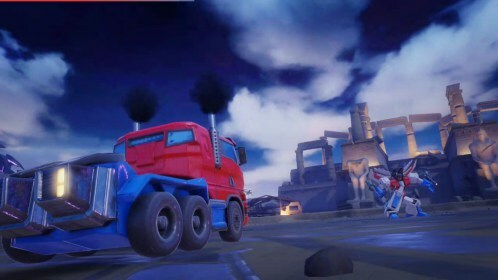 On the left side, you can do things like dodge and dash. There is more to do than simply fight, however. 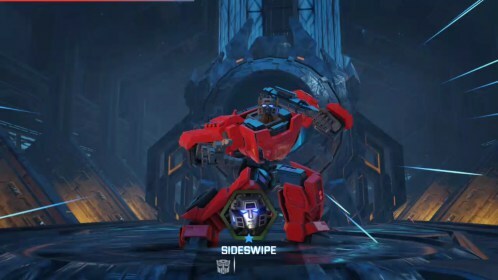 Players also need to build bases, and despite not being revolutionary, the base building aspect of the game actually makes collecting Transformers interesting. 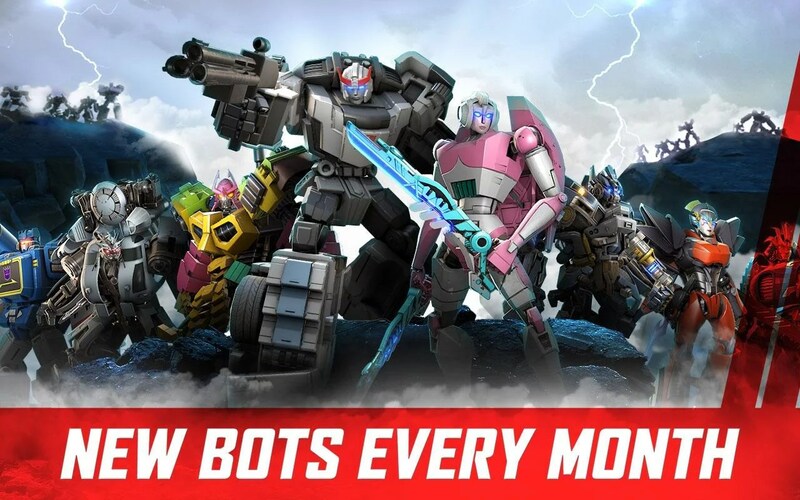 You can use your best Transformers to perform story missions while leaving your lesser units to defend nodes leading up to your base. 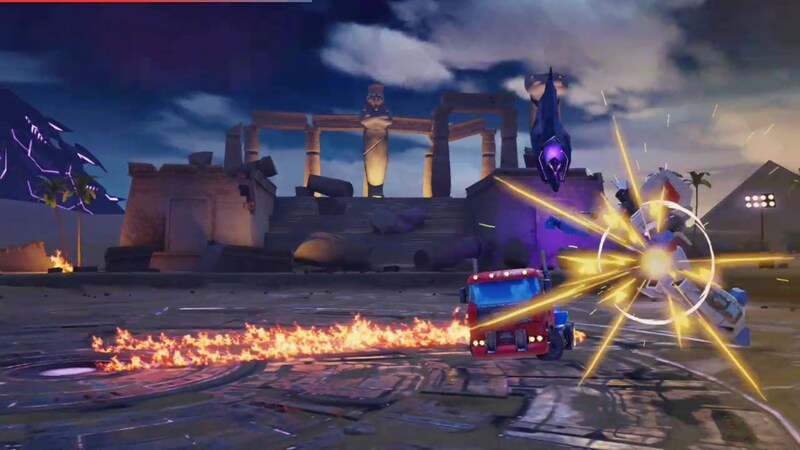 Unlike other games, attacking another player’s base isn’t done in real-time. You must fight defenders from node to node. The game comes packed with a pretty interesting story. 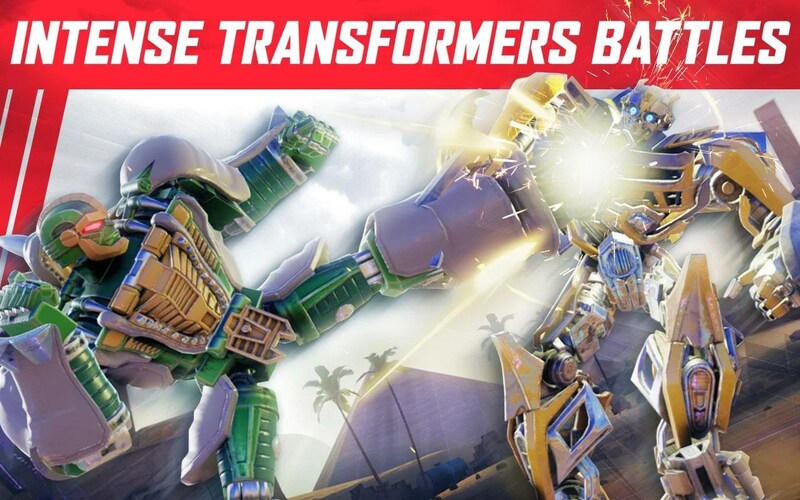 Given that you’re building a team of Transformers that combines both Autobots and Decepticons, it’s interesting to see how the game’s story unfolds to make sense of why the two might join forces. 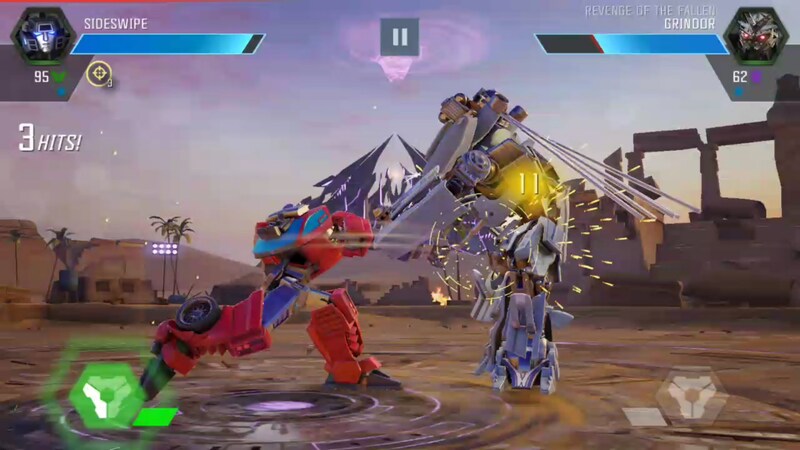 Transformers: Forged to Fight is an incredible fighting game. 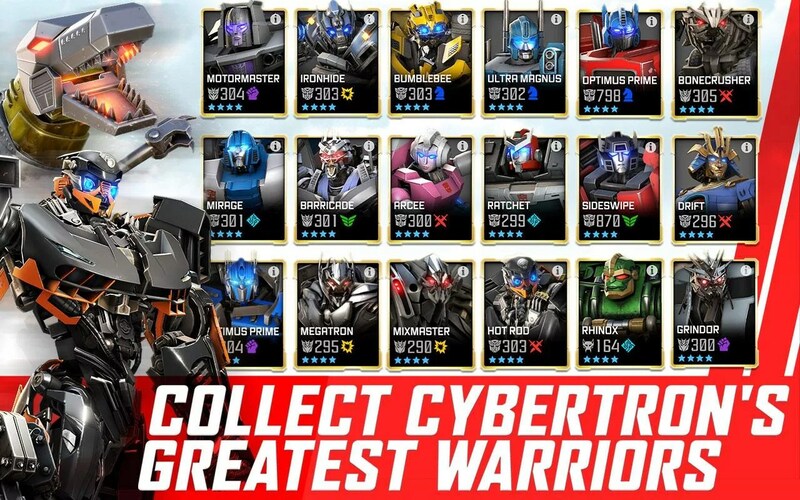 In the world of mobile gaming, it’s refreshing to see Kabam actually build upon their success with Contest of Champions and create a game with enough new content to make it worthwhile for players to jump into.